Drag and drop all your pieces into these handy storage crates. Their simple, unobtrusive design will look good in any room of your home, including your garage and storage room. 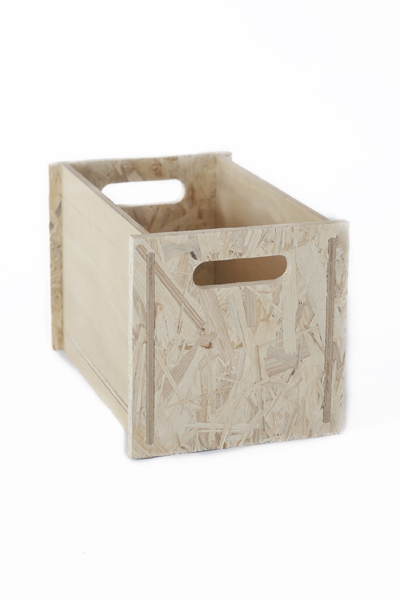 Great for neatening up shelving, cupboards or even free standing. Tidying up just got ridiculously simple! Designed to fit into all our modular shelving and display systems. Notify me when Crrr-ayte is available.